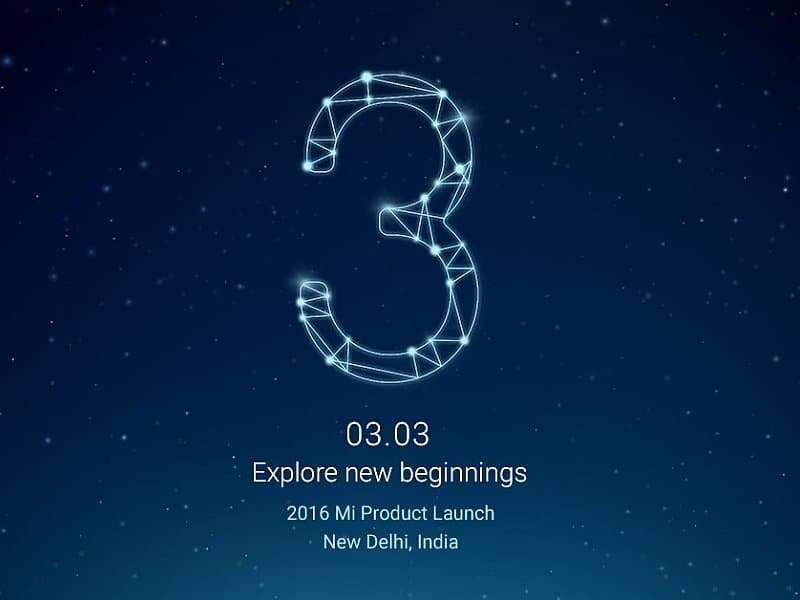 Xiaomi has finally announced MARCH 3, 2016 as the official launch of Redmi Note 3 in India. 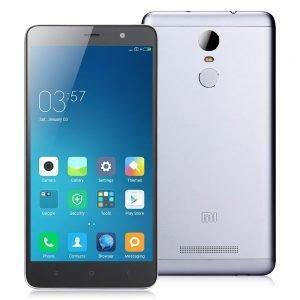 This smartphone got tremendous response in China. The launch event will be held in Talkatora Stadium, New Delhi and everyone is invited. The company announced the official news on their Forum. Earlier, Xiaomi’s country head Manu Jain had confirmed that Redmi Note 3 and Mi5 (Launching tomorrow at MCW2016) will soon come to India. Since we know about the Patent dispute case of Xiaomi by Sony, so we are pretty sure Redmi Note 3 will not be launched with Mediatek’s Helio X10 chip, as it was launched in China. It will launch with Qualcomm’s SOC 650 chipset sporting 5.5” IPS LCD display with 1080*1920 pixels resolution. It comes with a full metal body, a fingerprint scanner at the back and a non-removable 4000 mAh battery. The primary camera is a 16MP with f/2.0 aperture, dual tone LED flash and phase detection autofocus. The secondary camera is 5 MP, with same f/2.0 aperture. There will be 2 versions 16 GB storage with 2 GB RAM & 32 GB storage with 3 GB RAM. The 2nd sim slot of this dual sim Redmi Note 3 is a hybrid sim slot and can support SD card upto 128gb. It also supports fast charging and might be released in 3 colors viz Silver, Grey & Gold. The key competitors of Xiaomi Redmi Note 3 will be Le1s & Lenovo K4 Note. So the expected price range for 16GB and 32GB model can be Rs. 10999 & Rs. 12999 respectively. Previous articleThe Samsung Galaxy S6 vs S7, what has changed?